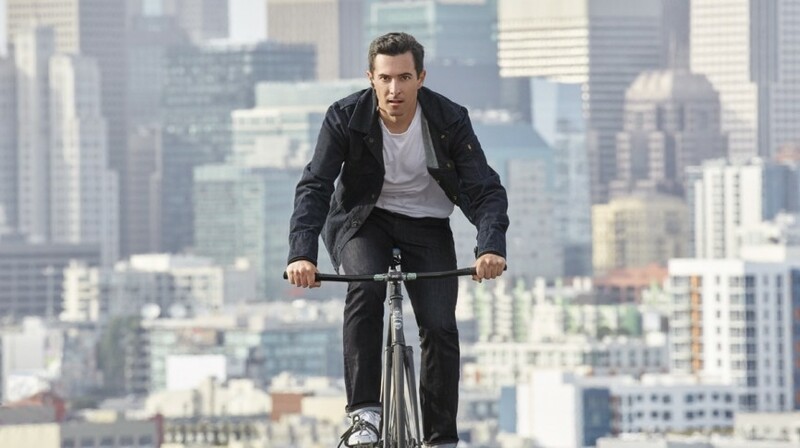 It might not be on sale yet but Levi's Commuter Trucker Jacket, the first piece of Project Jacquard-powered smart clothing, could have a big impact on design. The $350 connected Levi's jacket, which includes a touch sensitive panel in the sleeve, is one of a whole bunch of wearable tech and connected self devices that made the cut for the Design Museum's annual Designs of the Year awards, which focus on original and exciting products and concepts. The Trucker Jacket is part of the Fashion category, alongside the Pussyhat Project and Nike Pro Hijab, while Pilot, the $299 translation hearable from Waverly Labs which is also pre-release, was labelled as a Product nominee. Pilot is in good company, though, alongside Yves Béhar's Snoo Smart Sleeper crib and BIG's modular typeface lighting system Alphabet of Light. Over in Digital, Pokémon Go picked up a nomination. The AR app, which is down to around five million users a day from its peak, is pitted against projects including Professional Women Emoji and a text message service for refugees. All 60 of the Beazley Designs of the Year nominees will be showcased in an exhibition at the Design Museum in Kensington, London from 18 October 2017 to 28 January 2018 with a public vote in October. Winners from each category - Product, Fashion, Architecture, Graphics, Transport and Digital - plus one overall winner, are picked next January by a panel of judges. Around that time we should see the Levi's Trucker Jacket finally go on sale in the 'holidays' period, Pilot is due in the fall.